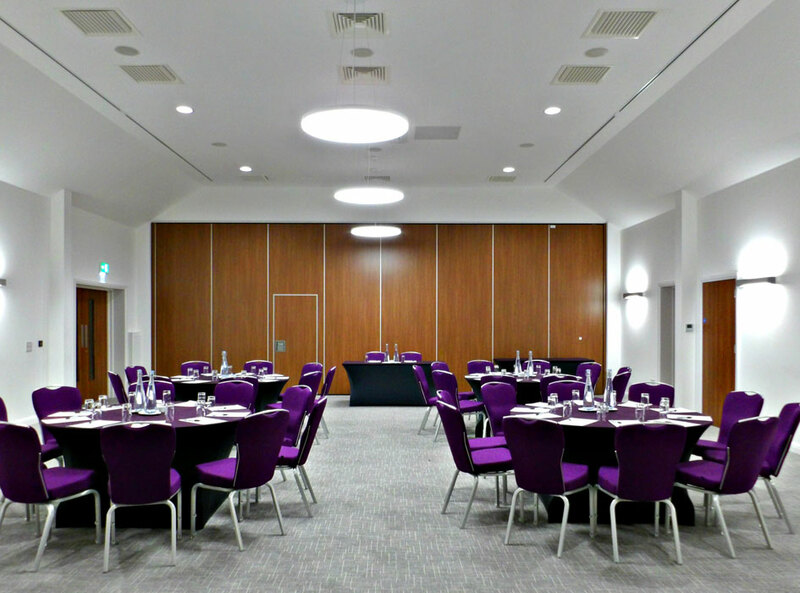 4-star hotel and venue near St Albans and Hemel Hempstead, Hertfordshire. 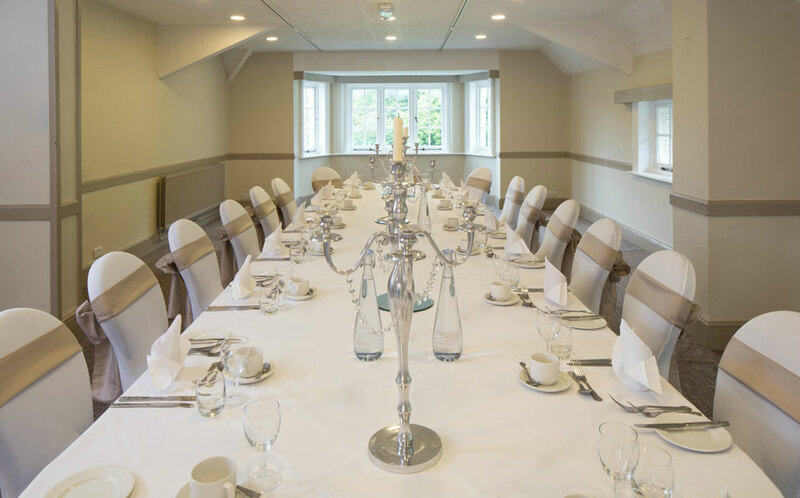 At Aubrey Park, our aim is to create a personal experience far beyond the realms of just booking a package or meeting room. 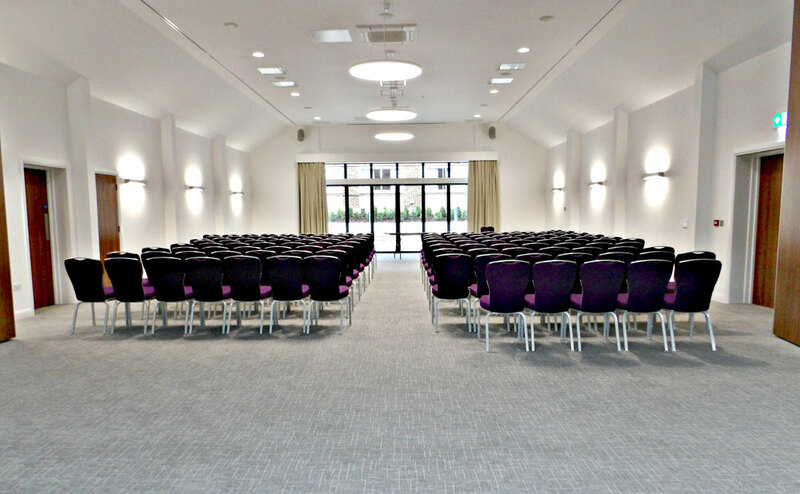 Whether we’re hosting 2 or 200 guests, Aubrey Park takes pride in accommodating all styles and sizes of events and conferences. We take a consultative approach with all of our clients to ensure we really meet their brief and consider all requirements in a bespoke way. 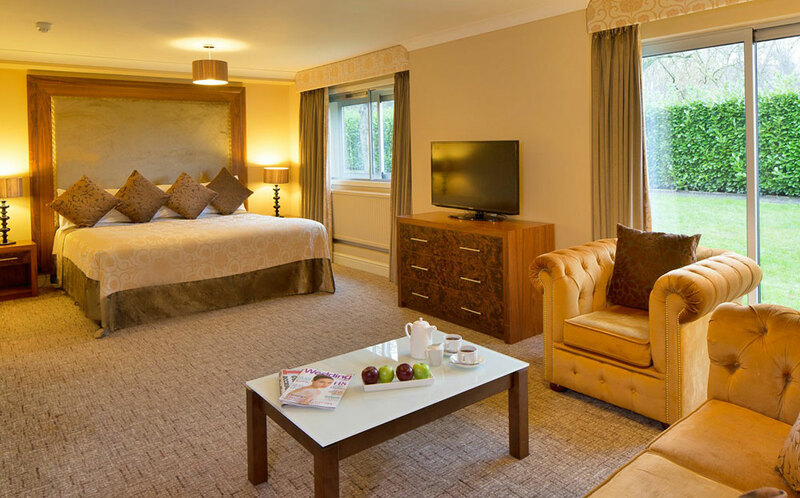 Our newest build, The Oak Suite, was designed to tick all the boxes. Featuring large glass walls allowing for streams of natural daylight, an intergrated sophisticated audio-visual sound system and lighting, all within a private self-contained venue with terrace, exclusive entrance and its own bar. 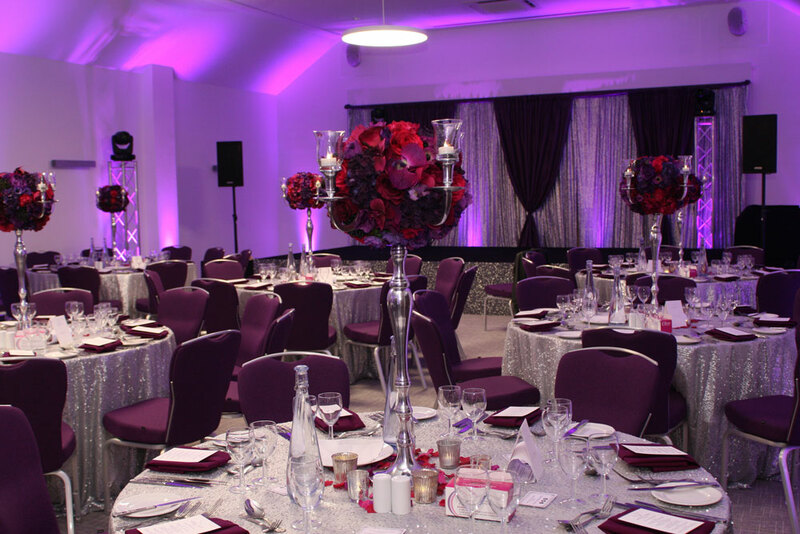 Our highly experienced events team will work with you to offer the flexibilty and personal touch you need, which is why our clients come back time and time again. 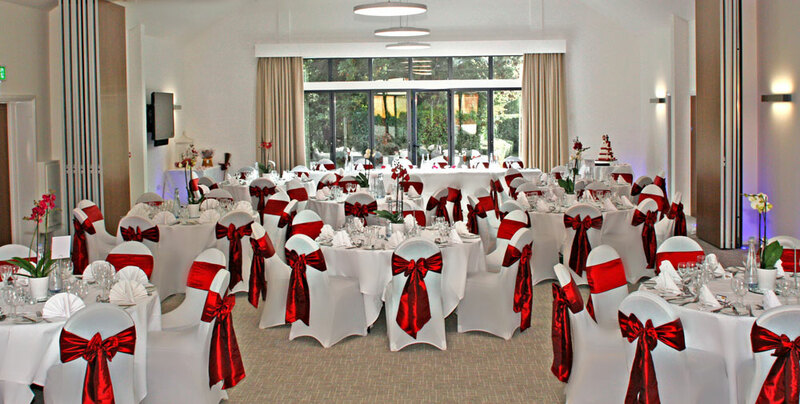 Our fabulous wedding packages are suitable for up to 170 guests. 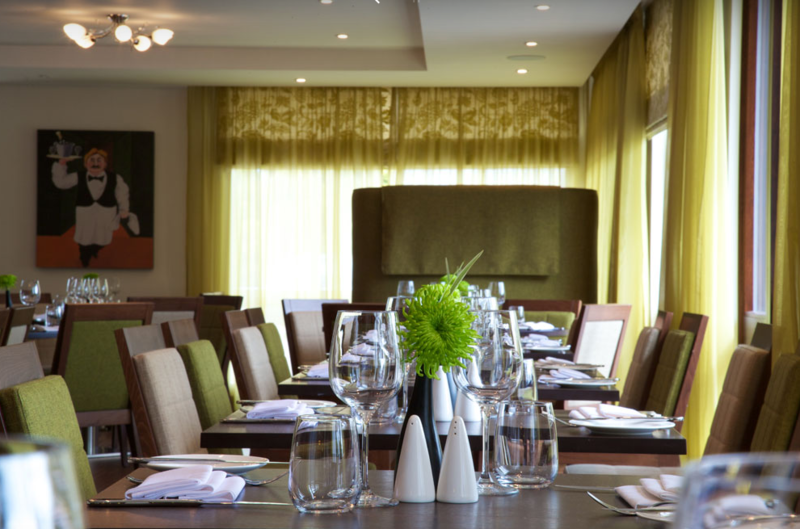 With three packages available, we can tailor your special day to make it perfect for you. 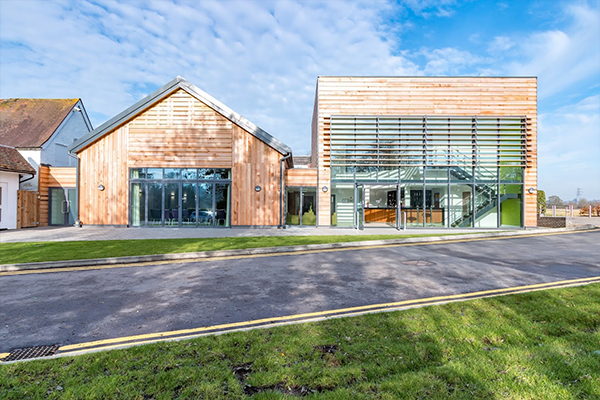 Aubrey Park’s rural setting is just 3 miles from the M1, 5 miles from the nearest station and 9 miles from Luton Airport. 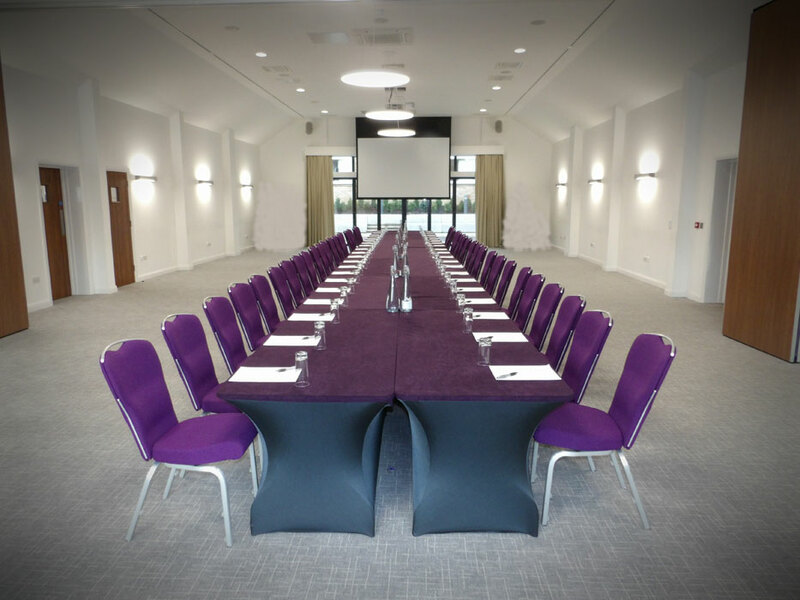 Located between St Albans and Hemel Hempstead we are well suited as a venue for any conference, meeting special event, business dinner or private banqueting. 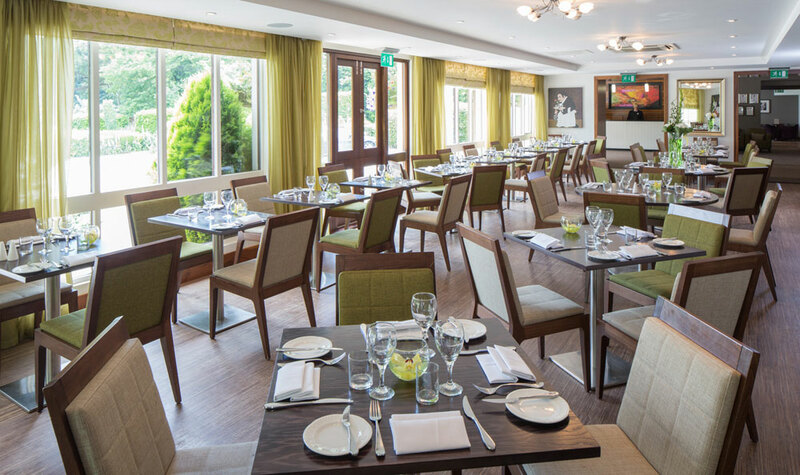 As an independent hotel, we can be surprisingly flexible - from our delicious choice of food, to our room layouts and other personal service touches - you just need to ask. Contact Aubrey Park Hotel directly or use our simple contact form.